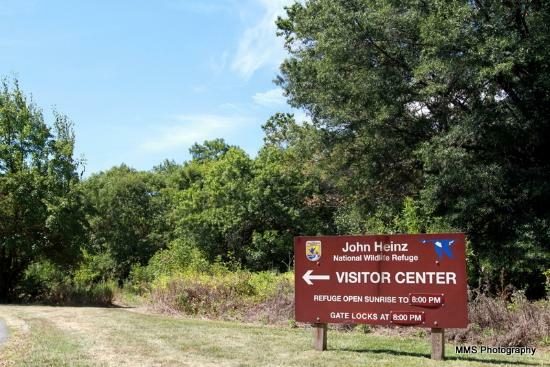 The Ready for Life Honors Club will have a field day at John Heinz NWR. Activities will include fishing, hiking, and environmental education. Students should register to participate through Ready for Life Honors Club. Questions: For Questions about this event, please contact Lucia Portillo with US Fish & Wildlife Service/Hispanic Access at 267-474-3381 or luciaportillo@gmail.com.